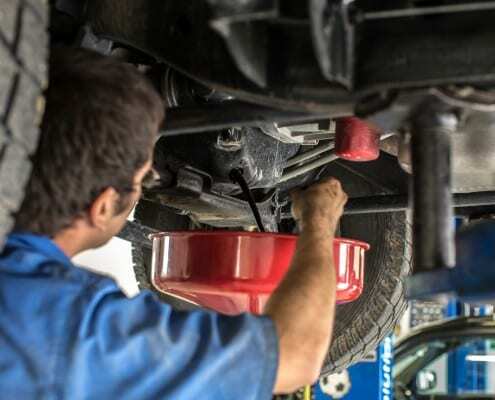 Protect your investment for a long vehicle life with regular auto maintenance in Harrisonburg! 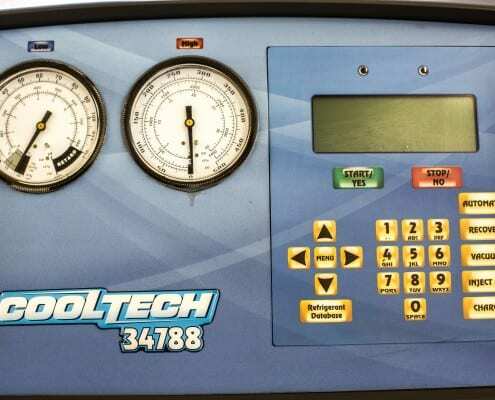 Regular auto maintenance is critical in order to achieve optimum efficiency and longevity from your vehicle. 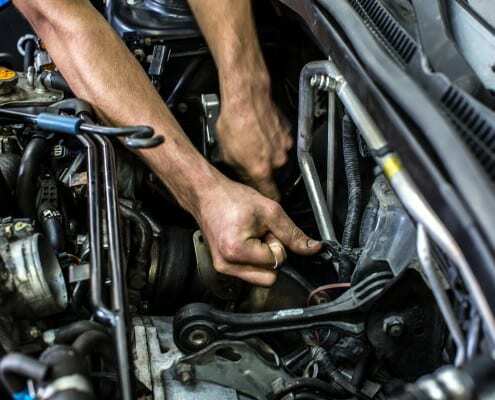 Without regular and proper auto maintenance your vehicle will potentially suffer early failure of key components, which will end up being very costly to repair. 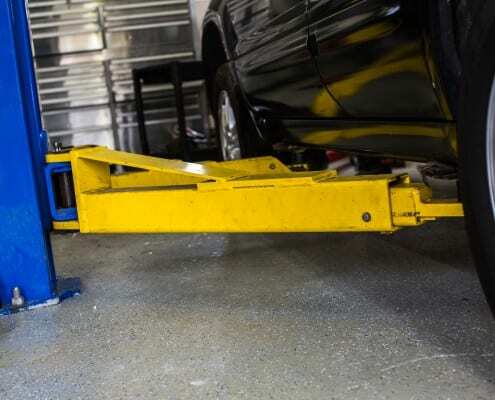 You may also experience more frequent and very inconvenient breakdowns, the value of your vehicle will be diminished at trade in, and your vehicle may be a safety hazard to yourself and others on the road. 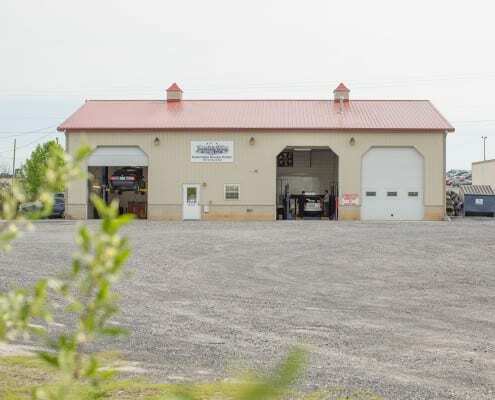 Rest assured the work is done right at Mountain Valley Motors in Harrisonburg. 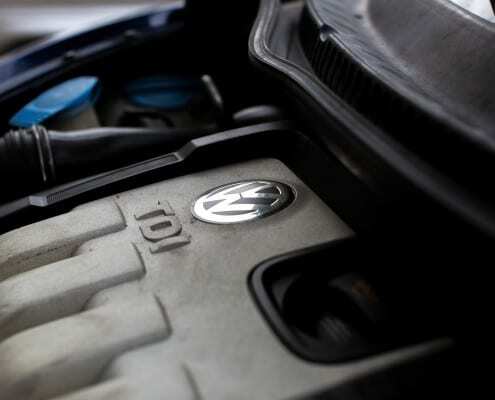 Where you take your car for regular auto maintenance matters a lot. 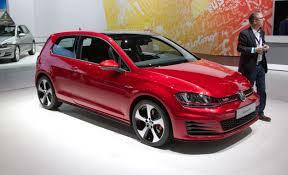 You want qualified and experienced technicians working on and inspecting your vehicle. You want to make sure that potential repairs and maintenance issues are noticed early rather than waiting for complete failure. 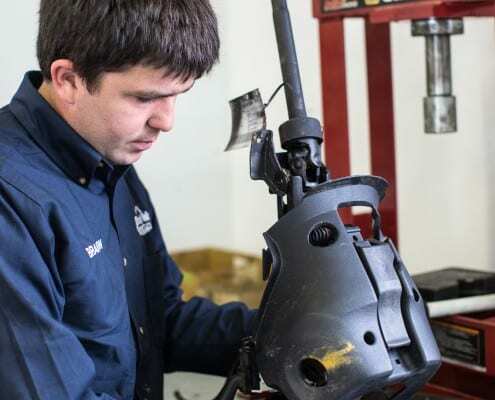 We use high quality parts and fluids that meet or exceed manufacturer’s specifications and we stand behind our work with a 12 month/12,000 mile warranty on parts and labor. 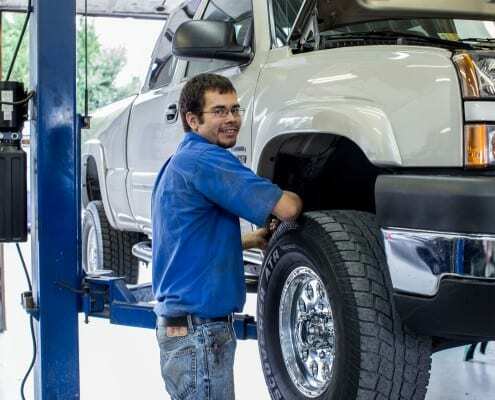 Expect professional, reliable auto service with a smile. 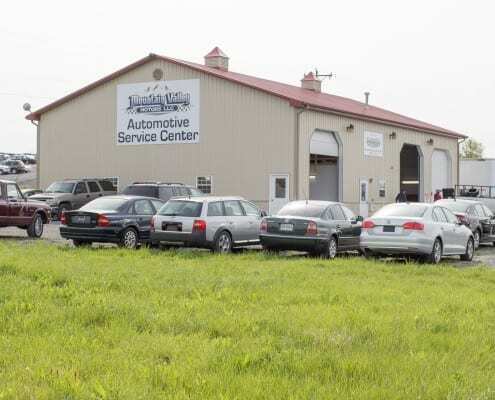 At Mountain Valley Motors in Harrisonburg, we care about you and your vehicle. 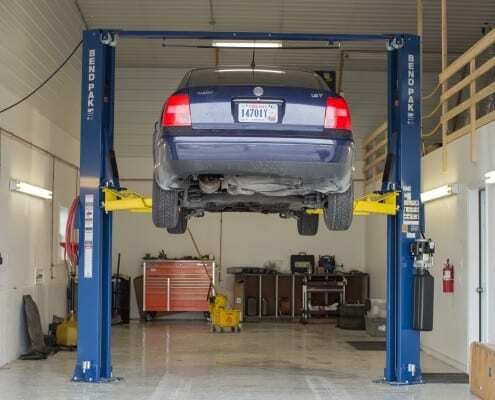 When you bring your vehicle to us for regular auto maintenance you will get more than just an oil change. 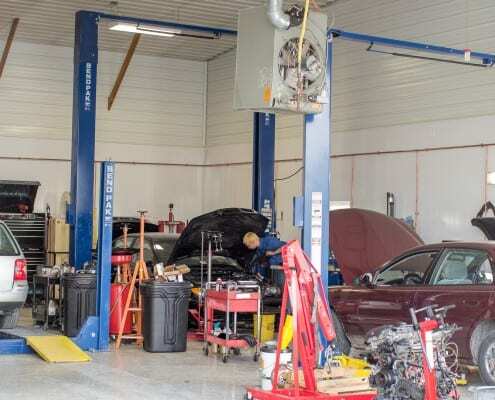 You will get friendly, professional service with experienced technicians that thoroughly inspect your vehicle and advise you of any potential issues that need attention. From scheduling to completion, we go the extra mile to give you top turn-around times. 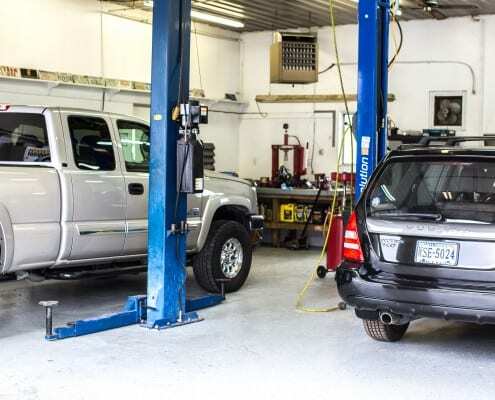 We work hard to get your vehicle serviced when it fits your schedule so you don’t have to wait. We have an pleasant waiting area with free wifi, coffee and snacks so that your visit can be productive and enjoyable. 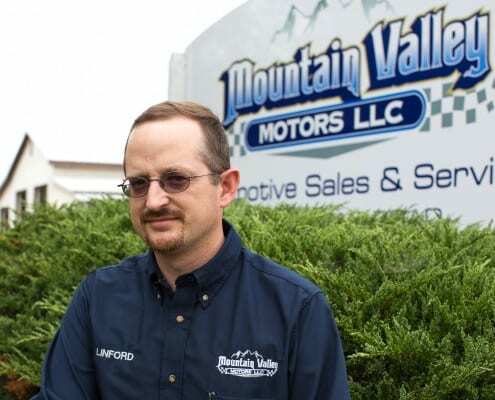 Come visit us today and see for yourself what makes Mountain Valley Motors different. 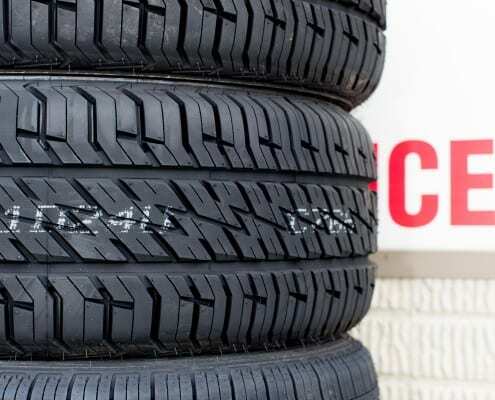 Great prices on tires with a wide selection! Auto brakes with a safety ensured guarantee! Taking care of all auto suspension needs. 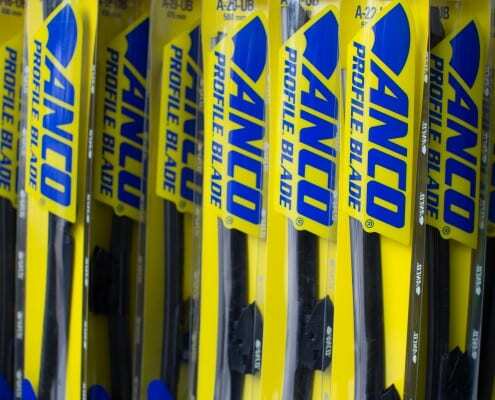 Auto wipers that work the way they should! 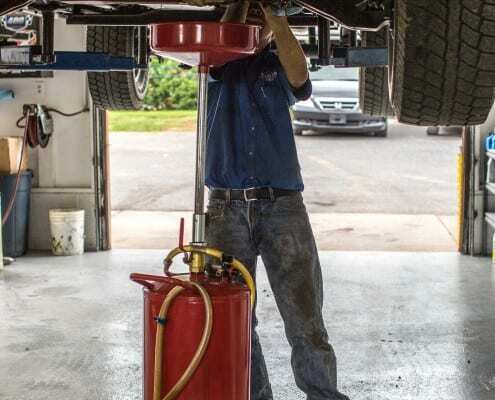 Regular oil changes keep you moving! 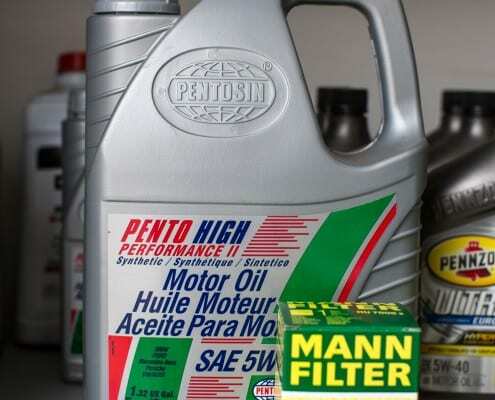 When it comes to automotive fluids, we use only the best! Headlights, tail-lights, interior and exterior lamps that are long lasting!